Two Simple Words… Customer Service. Our first priority at Alyssa’s Formals is to make sure all of your wedding dreams become a reality. Alyssa’s Formals has proudly been serving Lower Sackville and all of Halifax Regional Municipality (HRM) brides and their bridal parties since 2005. We are committed to meeting the challenges and needs of our customers in a relaxed and pressure-free environment. Shopping for one of the most important days of your life shouldn’t be stressful; it should be invigorating and fun! Our prices start at $299 to $699 and we offer a layaway plan, customized to what works for you. Simple cut or beautifully ruffled? A handful of pearls or hundreds of sequins? Short skirt or six foot train? Finding the perfect wedding gown-and all of its accessories-may be the single most important decision a bride will make. The best place for this process is Alyssa’s Formals. 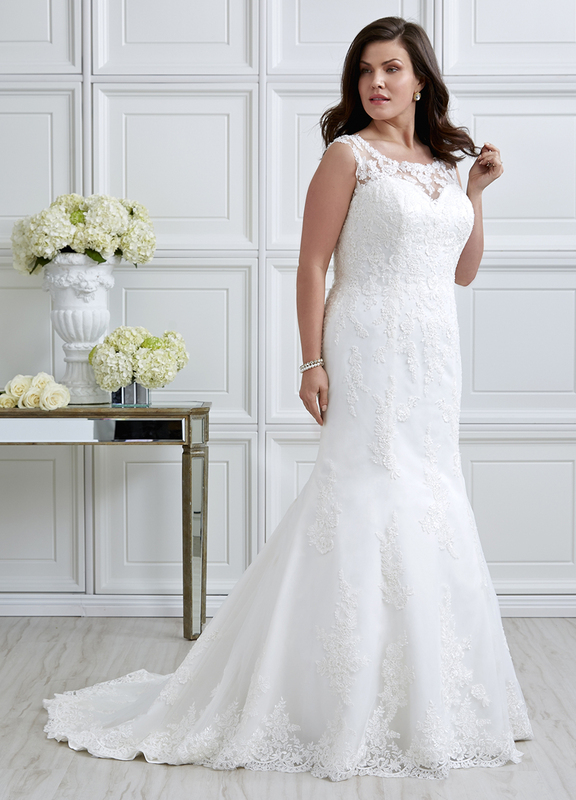 Alyssa’s represents several lines of wedding gowns and bridesmaids from sizes 0 to 30 in stock, with bridesmaids dresses starting at just $165.00. We offer a no fee, no interest layaway program to help make your dreams attainable. We are located just 15 minutes from Halifax and Dartmouth at 622 Sackville Drive, Lower Sackville, NS. No appointments are required and walk-ins are always welcome.